Jump into this year by gaining more exposure online and more importantly for your brand. Display banners are a form of marketing to help target and reach your business goals. Google uses a Display Network, a collection of sites that partner with Google which display your banners. These include web pages and sites such as Gmail and YouTube among others. One of the ways in which Go Fish can help you is through utilising online display banners. These can help you and your brand gain more brand awareness. So let’s start by taking a look at the experience that I have gained through completing many of these banners. You have an offering or a product. Display banners are strategized into sections. Let’s take a look at these further. 1.What is your unique offering? The heading implies what are you selling and should therefore be unique to your company or brand. Although your product could be in a similar product class to other retailers, you might have a better price offering which may be slightly lower than the bigger retailers. This then becomes your unique selling point, along with selling online or offering free delivery. Your unique offering is synonymous with your brand identity, such as various car brands and how they differentiate themselves from their competitors. In my opinion, trust building elements create a “comfortable” image for your customer. This means that when customers click on your ad, your website landing page should have a similar design and layout to that of the ad, creating symmetry and consistency. Other trust building elements include your logo, telephone number and similar colour palette to your website. This should be implemented by the designer unless you have a creative campaign running (which could be slightly different in design) but nonetheless the design should still speak your brand “language”, for example a retail giant such as Woolworths look at how their brand flows from one element to the other. A call-to-action is normally a “button” which encourages taking action towards your website, such as getting customers to click through to buying a product or enquiring about your unique offering. A display banner button is normally placed at the bottom of the ad with copy such as “Click Here” or “Buy Now”. The call-to -action should propel the customer to your website. My advice would be to keep it simple stupid (K.I.S.S). Choose some really compelling and enticing images that can speak many words straight to your customers and cut through the clutter of other marketers. The design should be kept as simple as possible as some of the display sizes are small, such as mobile ads, and only one line of text is possible to see. I know some of you would like to add in many products but one should display an “exclusive” product thus setting the bait. Through just one click, the bait has been set and onwards your customers click through to the rest of the product page. If you cannot resist the urge and have too many products to display my advice would be at most 4 products to be displayed. Some of the highest click-throughs come from the simplest designs. Please refer to the information picture below as this will help you to understand display banners further. 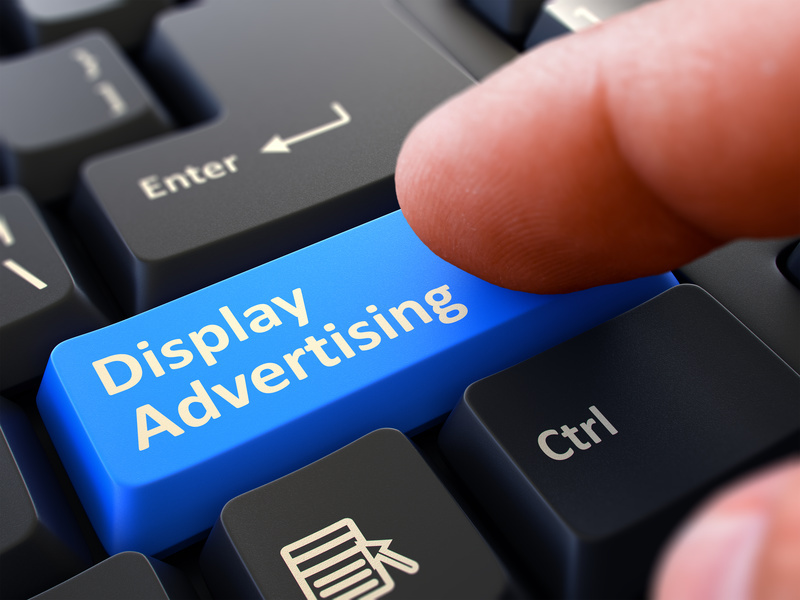 If you have any queries or would like to start display advertising today, please call us 011 234 9825. We prefer to honor a lot of other world-wide-web web sites around the net, even when they arent linked to us, by linking to them. Below are some webpages worth checking out. Every as soon as inside a even though we pick blogs that we read. Listed below are the most current web pages that we pick out.